If you need a chiropractor serving Kennesaw, Cartersville, Marrietta, or Acworth, we hope you will call Exodus Health Center! Find out how our chiropractors serving Kennesaw GA can relieve back pain and restore your wellness. Take control over your life and end back pain naturally. Back pain has many causes, but the main symptom is pain in your back. Stiffness and soreness accompany pain, especially for individuals who were involved in auto, sports, or work accidents. The pain may radiate down your legs or buttocks, or into your neck and shoulders. Referred pain may mean that the actual subluxation of your spine is located far from where you experience pain. Our job is to figure out where and why you have pain. Causes of back pain include injury, muscle strain, and musculoskeletal condition. Some people feel pain due to a slipped or herniated disc. Others have lingering back pain from poor posture, muscular imbalance, or a muscle or ligament strain. 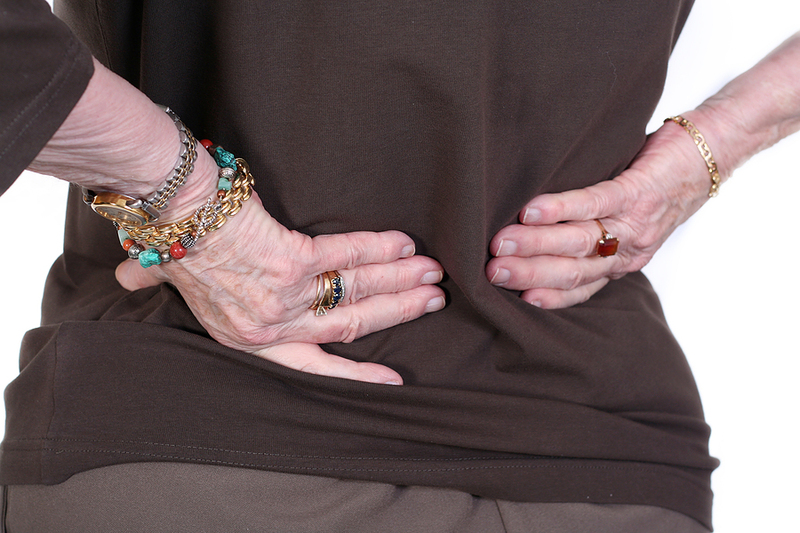 Chronic health conditions, such as arthritis or fibromyalgia, also cause back pain. If you have a chronic condition, we can reduce the intensity and frequency of your symptoms. Why try an aggressive healing method like back surgery, when you can find relief from back pain using natural methods that are proven to work? During your chiropractic consult, our chiropractor will examine your body, perform neurological tests, and assess your posture. We will ask you questions about your symptoms and take a health history. Using this information, we will then develop a custom treatment plan to restore your wellness naturally. Methods we use include chiropractic adjustments, corrective exercises, lifestyle advice, nutrition counseling, and hyperbaric oxygen therapy (HBOT). Chiropractic is the cornerstone of our care. Our adjustments use gentle hands-on pressure and precise instruments to remove subluxations of the spine. This way, your brain can communicate with your body and your nervous system can heal your body. Your nervous system has the power to heal injuries and prevent illnesses. Our job is to clear out blockages or interference so your body can take care of itself. As we say, "God needs no help.... just no interference." By clearing out pressure on the spine, we reduce inflammation and encourage healing. You'll feel less pain, stiffness, and soreness with every adjustment. As you heal, we will introduce exercises that restore your strength and mobility, to help you live in wellness. We will also make lifestyle and nutrition recommendations designed to help you live your best life. Many of our patients really value the supportive community we offer. We welcome patients from Marrietta, Acworth, Cartersville, and of course Kennesaw GA. If you are a new patient at our chiropractic clinic, you can receive 60 percent off your first consultation with a chiropractor. Schedule your appointment now by signing up at our website or calling us at 770-420-0492. We look forward to helping you live in health!